* I remember chairing a sub-committee that named our yet-to-be defined initiative “Children First.” The name stuck; but we didn’t have anything to stick it on yet. * I remember when Search Institute had identified only 30 Developmental Assets. * I remember Carl Holmstromsaying over and over “I can’t explain it—but it just seems this is the what I’m suppose to do.”—And it was! 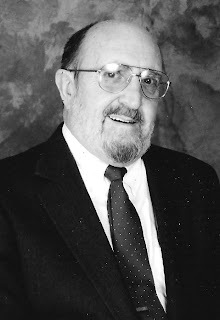 Robert D. (Bob) Ramsey, Ed.D.